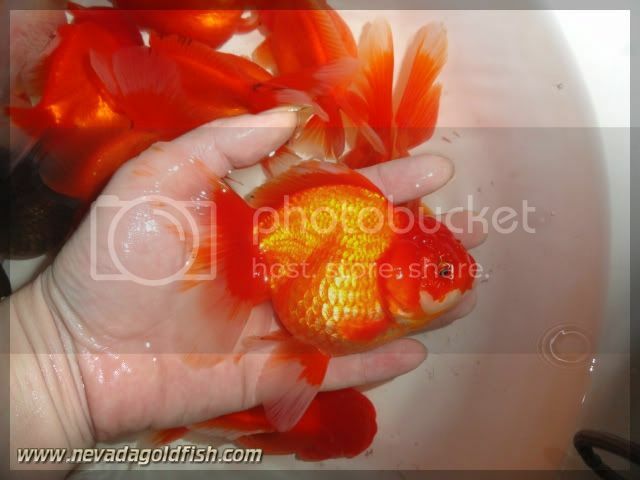 This is Red Oranda with chubby and muscular body. As you can see in the video, she is quite active and cute, isn't she? 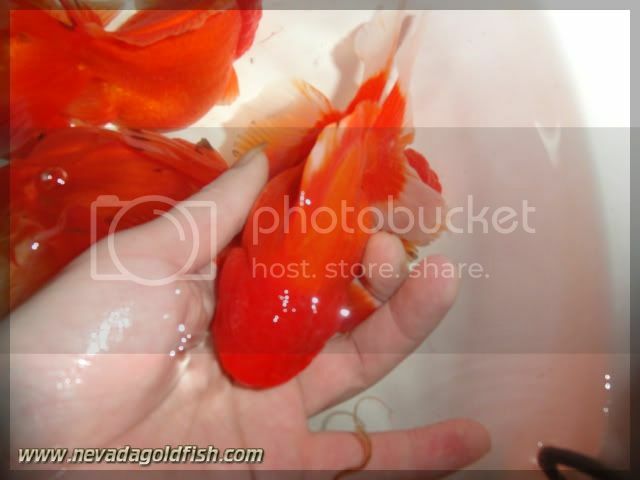 You may looking for a high quality Chinese Oranda. If so, you may start to consider ORA038 as Red Chinese Oranda that you expected. Well, I hope ORA038 will had a nice adopter.